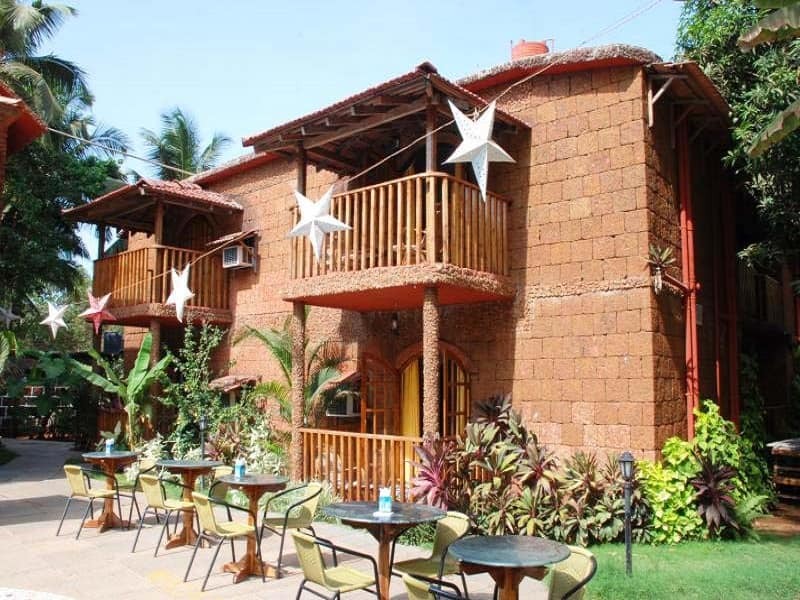 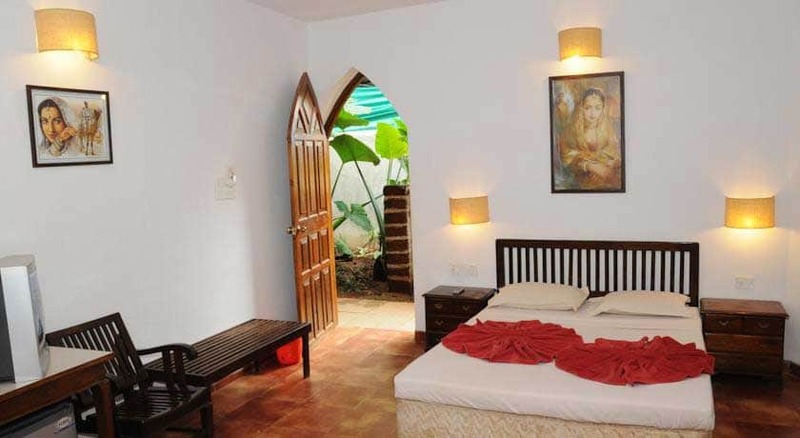 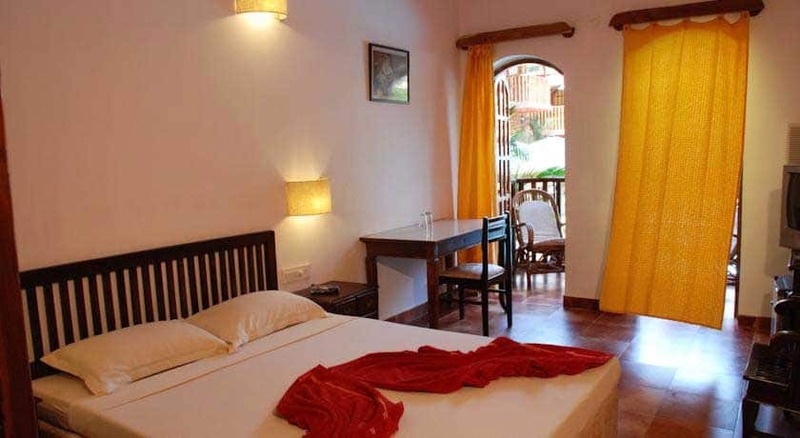 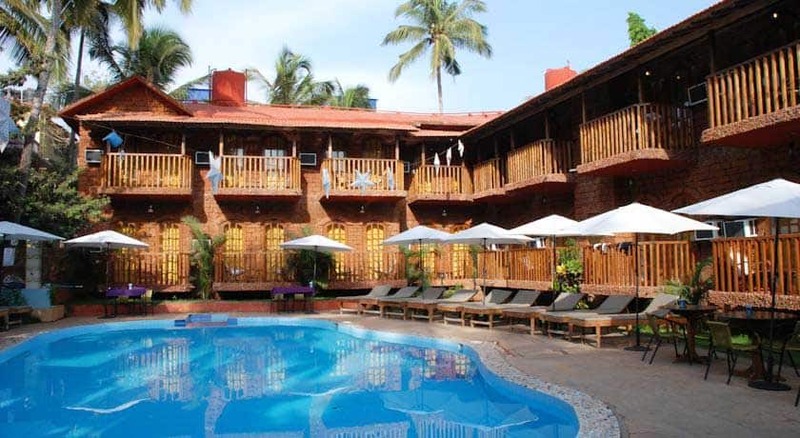 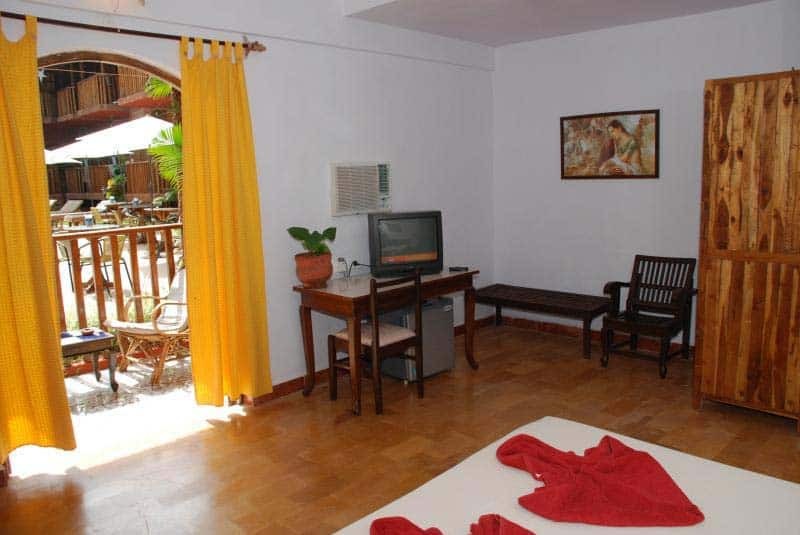 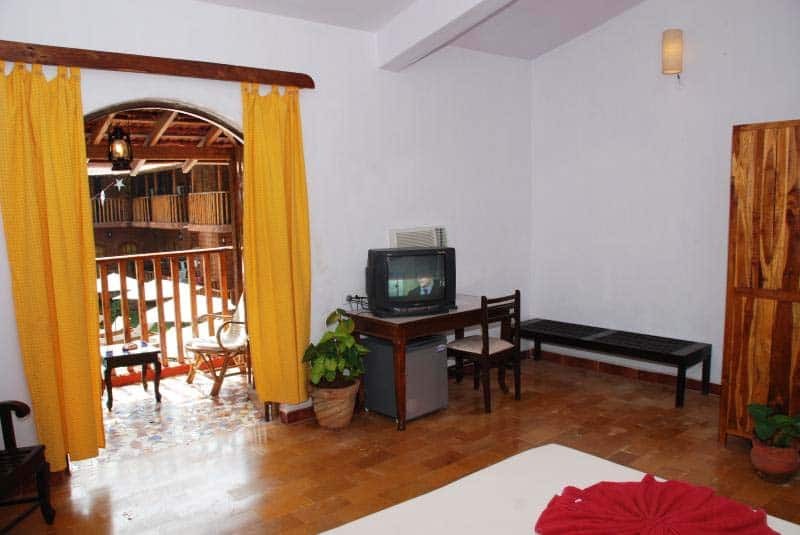 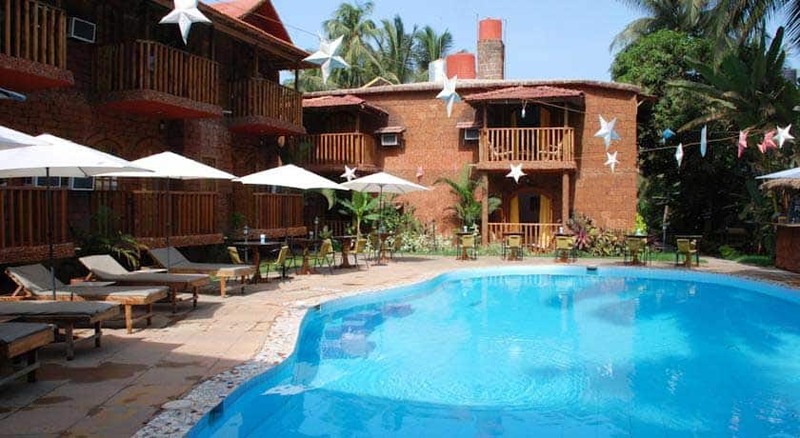 Sea Breeze Village is located just 1 km from the Calangute Beach, Goa. 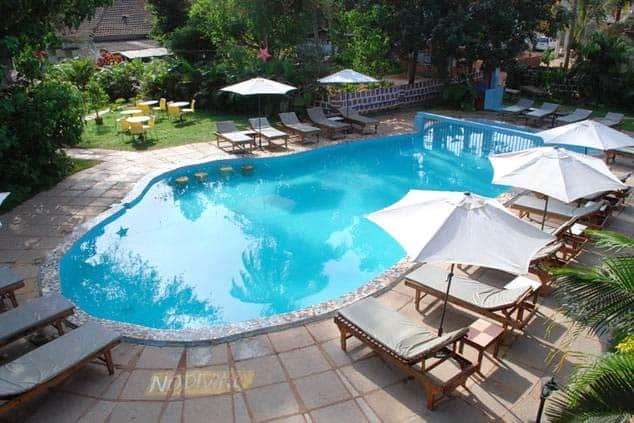 This resort has an outdoor swimming pool. 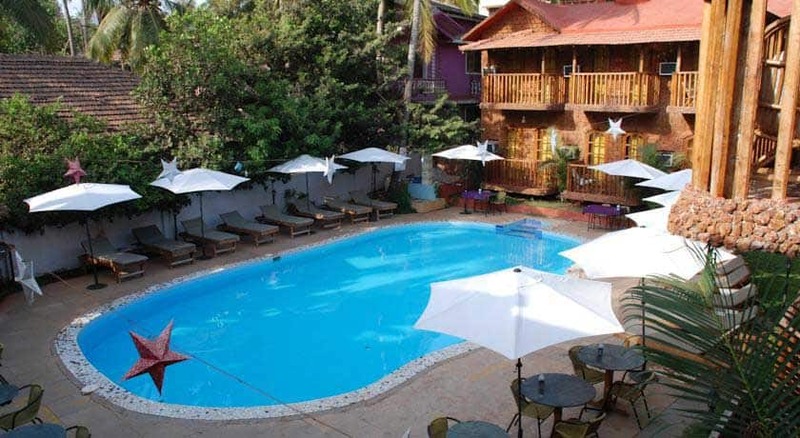 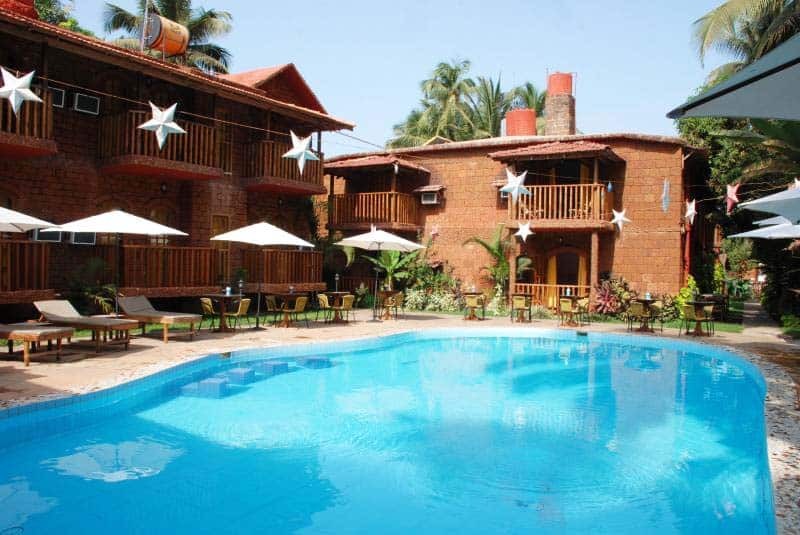 The Candolim Beach is also 2 km from the resort.There are a total of 46 well appointed rooms with a pool view or garden view. 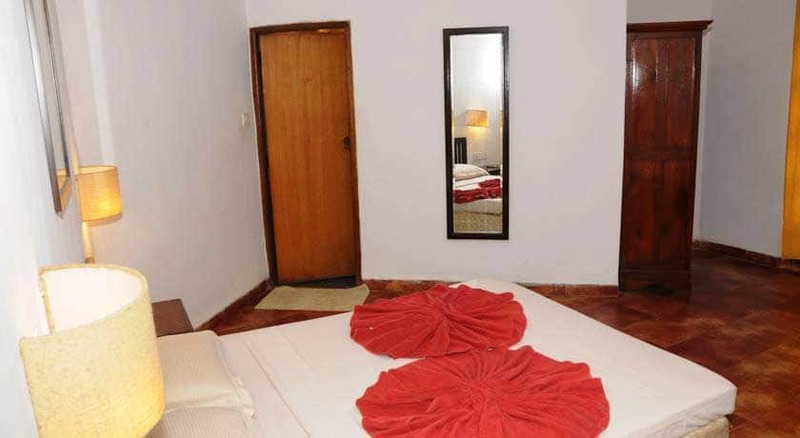 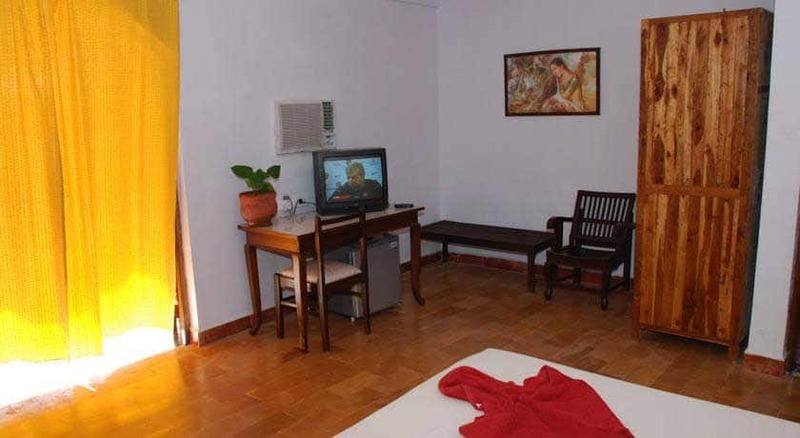 Each room has TV, air conditioner, mini bar and private bathroom.